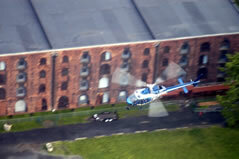 We are your total solution for Aerial Cinematography Services! 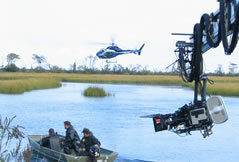 Tight Air-Air shots require the utmost in experience and equipment — both of which Hover-Views can provide. 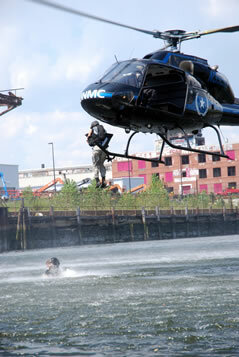 We only work with a select few Aerial Film Pilots whose names we can provide. 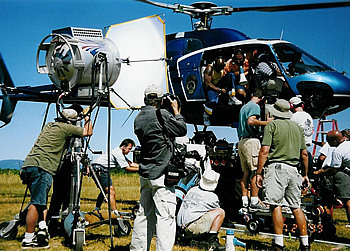 Aside from the right pilot, the keys to a successful aerial sequence are choosing the correct camera system for each shot and utilizing the right camera operator. Hover-Views can assist with both of these elements. Al's extensive hands-on experience with each camera system allows him to explain the benefits and drawbacks of each one as well as recommend the most suitable operator for the job. Hover-Views is the authorized New York regional dealer for Tyler Camera Systems and also works closely with all of the gyro-stabilized camera companies. 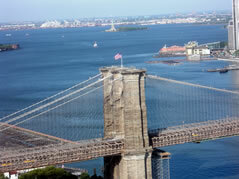 Al can help make your dream aerial shot a reality! 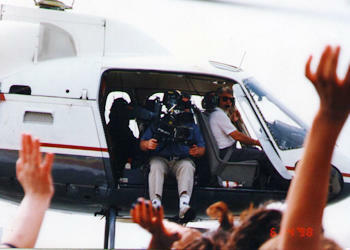 Having an experienced Aerial Coordinator is essential to a successful shot, and Al Cerullo is as experienced as they come. 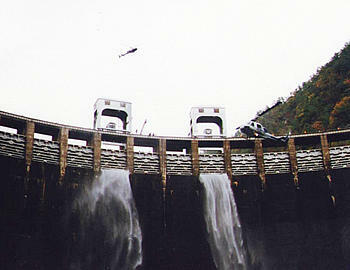 If he is not flying he can offer his services on the ground ensuring that things run smoothly and safely. 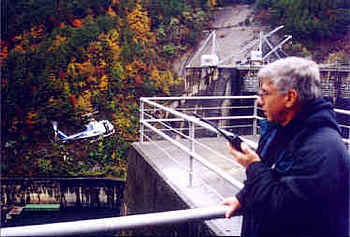 Hover-Views can also provide experienced Aerial Coordinators to work with Al when he is flying. Not having the right coordinator and pilot can waste everyone's time and money. 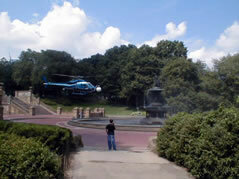 If you need a helicopter to be seen in your production, Hover-Views has you covered. Our helicopter can be painted to your specifications, and can easily pass for nearly any specific aircraft type you require, ranging from executive transport to emergency services. 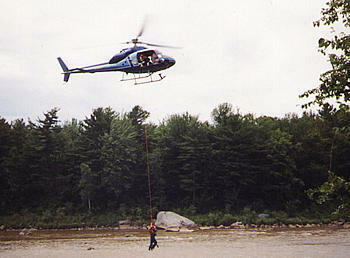 In addition, we have access to a wide array of alternative helicopters and other aircraft. 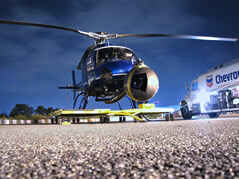 Our helicopter can be photographed while on the ground either to simulate aerial sequences or to serve as an appropriate backdrop for your shot. 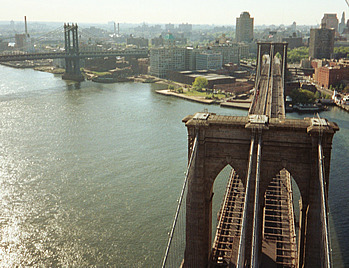 Location scouting is one of the most valuable services that we provide, as our helicopter allows you to find the perfect location for your desired shot, whether within New York City or not. Al's extraordinary knowledge of the region will be immediately evident as he assists in pointing out areas which satisfy your production's needs.